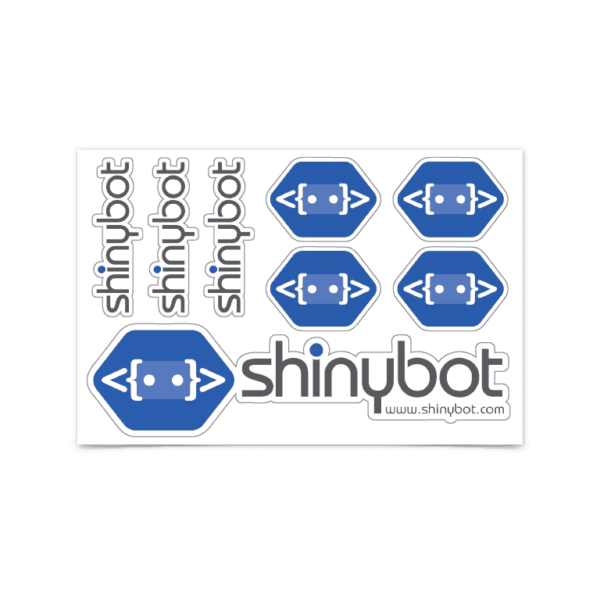 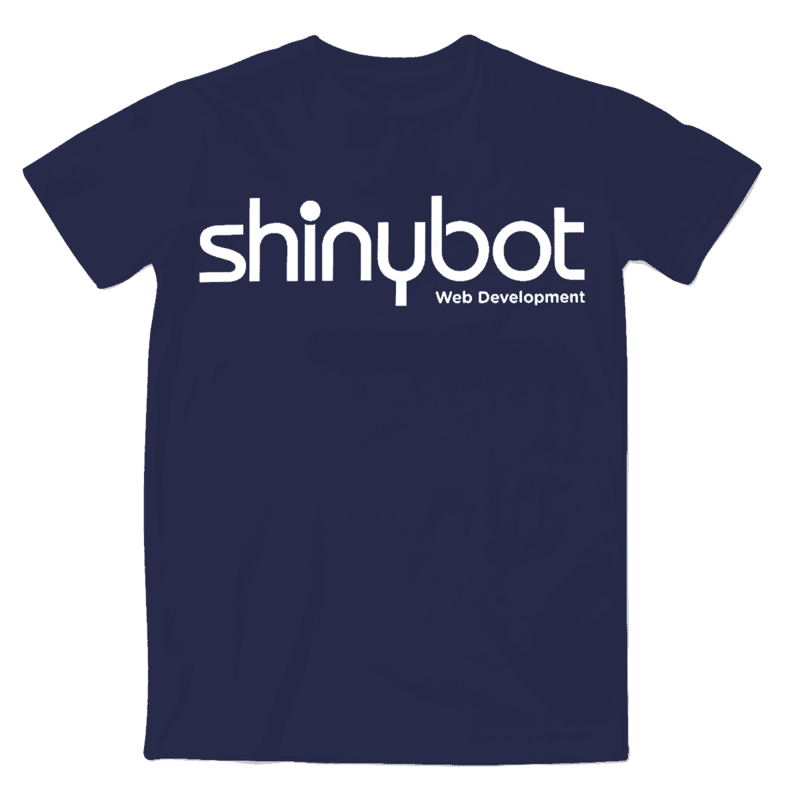 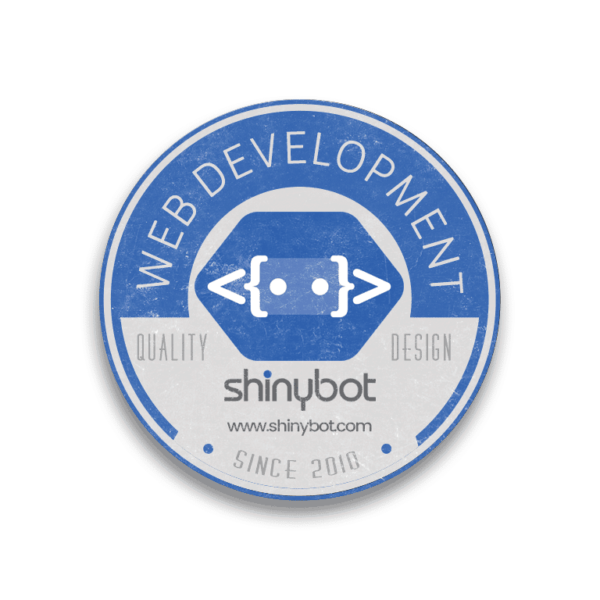 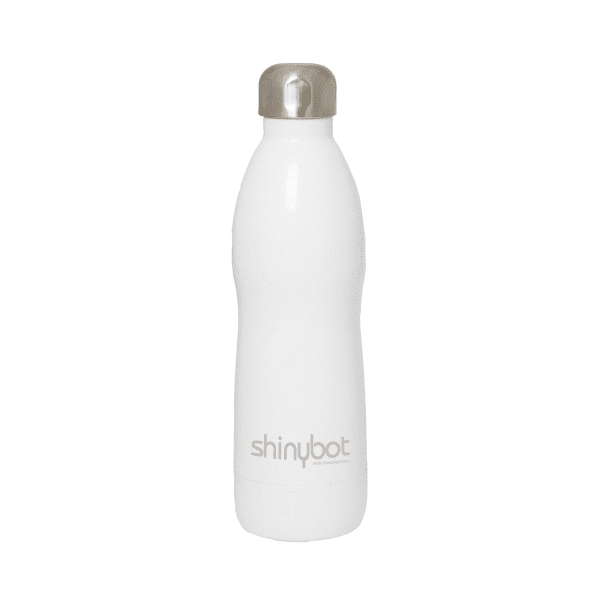 Shinybot logo t-shirt. Navy blue with white text. 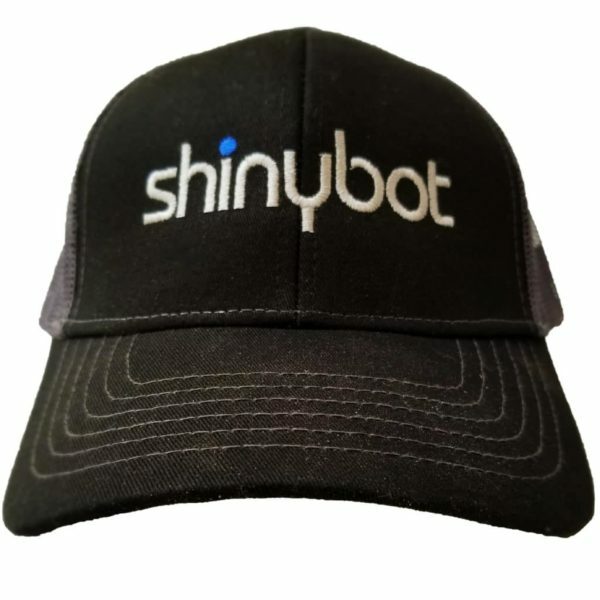 Delta Pro Weight 100% Preshrunk Cotton. 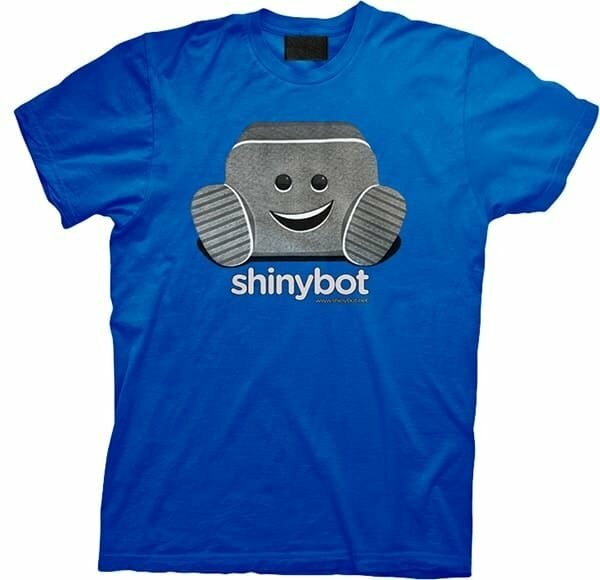 Sorry right now XL is the only size in stock.